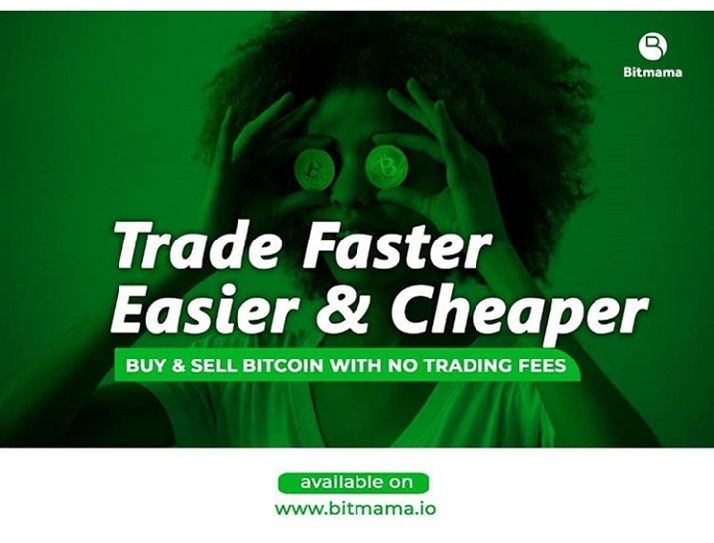 Recently, the first ever cryptocurrency ATM in Africa was shipped to Zimbabwean by a cryptocurrency startup Golix. 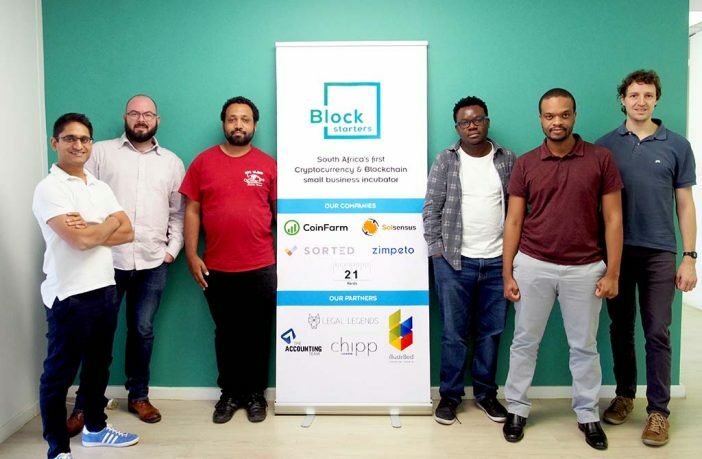 The startup raised the bar as it tries to penetrate the African market by partnering with south African Blockchain incubator Blockstarters. Golix aims to expand the reach of its services to the rest of Arica but is starting with South Africa. 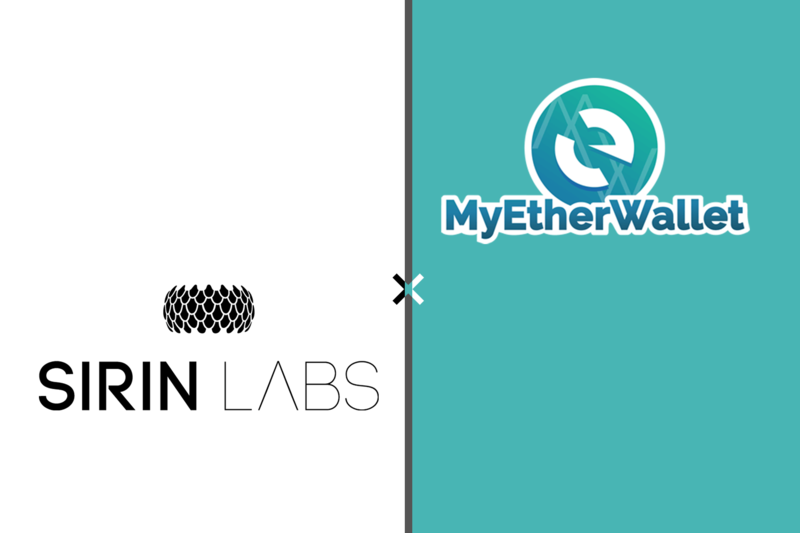 The partnership with Blockstarter, a Johannesburg-based crypto/blockchain hub and incubator will help ease Golix’s entry to the market as a startup. Blockstarters focuses on helping startups attain their maximum potential by providing various blockchain expertise and capital ventures. 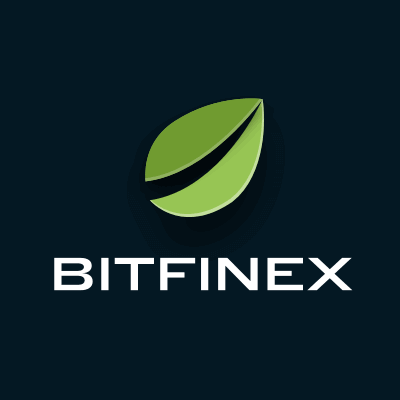 Despite the caution the government of Zimbabwe is holding towards cryptocurrencies, Golix is undeterred as it plans to add the South African Rand (ZAR) as a new currency to its platform. This will aid the 3 million Zimbabweans currently living in south Africa to utilize the platforms during their annual remittance. Golix plan is to grow beyond its two offices and 22 staff members in Zimbabwe’s capital. 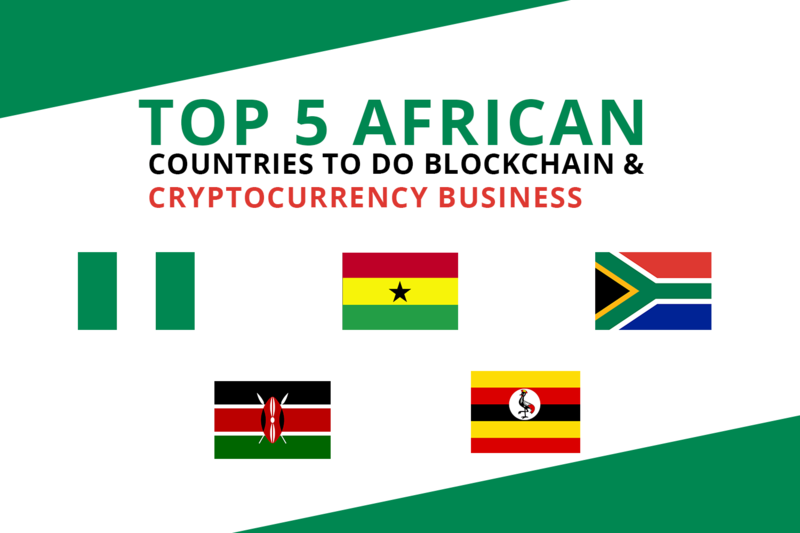 We hope to see the startup expand its reach to other countries making a name for themselves in the crypto space such as Kenya, Ghana and Nigeria. 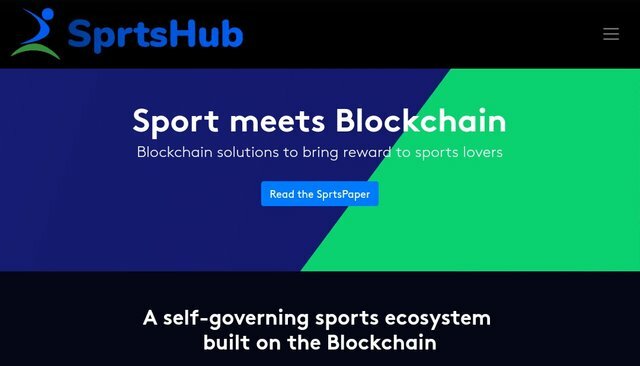 What do you think about this partnership? Leave your questions and comments now below.